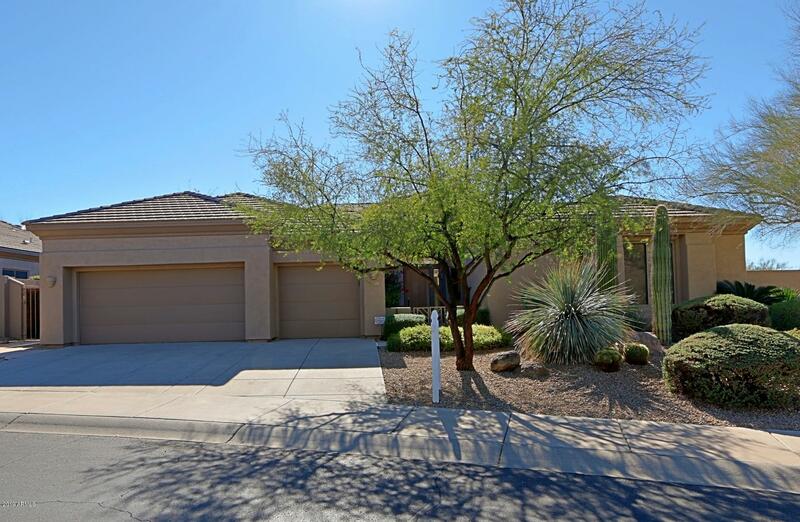 Searching for North Scottsdale real estate can be both exciting and frustrating. That is why we provide real estate tools and services designed to help make your home selling and home searching experience as easy and convenient as possible. 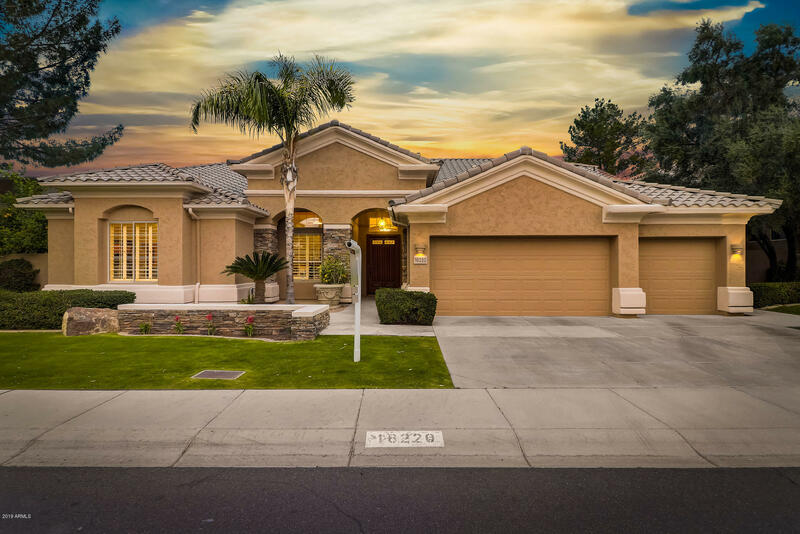 Put our years of extensive home selling and home buying experience, as well as our in depth knowledge and familiarity with the North Scottsdale area, to work for you today. Please Call should you need immediate assistance, or feel free to email us with any questions you may have. 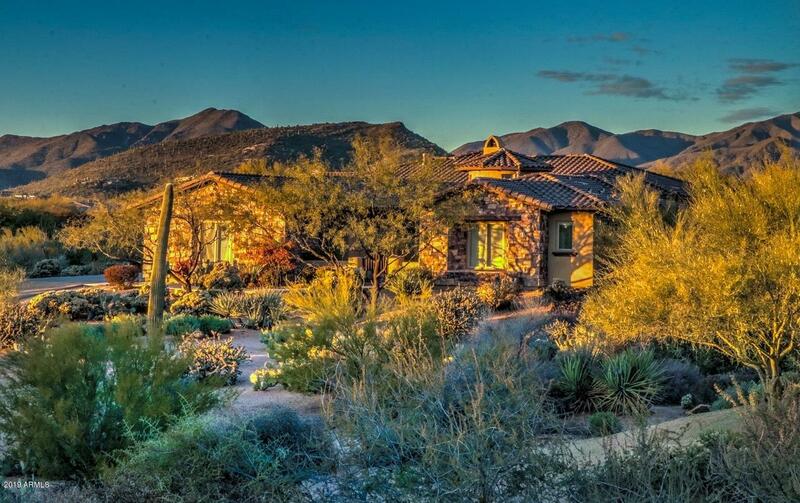 Get instant access to every single North Scottsdale listing in the Arizona MLS. Save your favorite properties, request additional property information, email listings to friends, schedule a showing, and more. 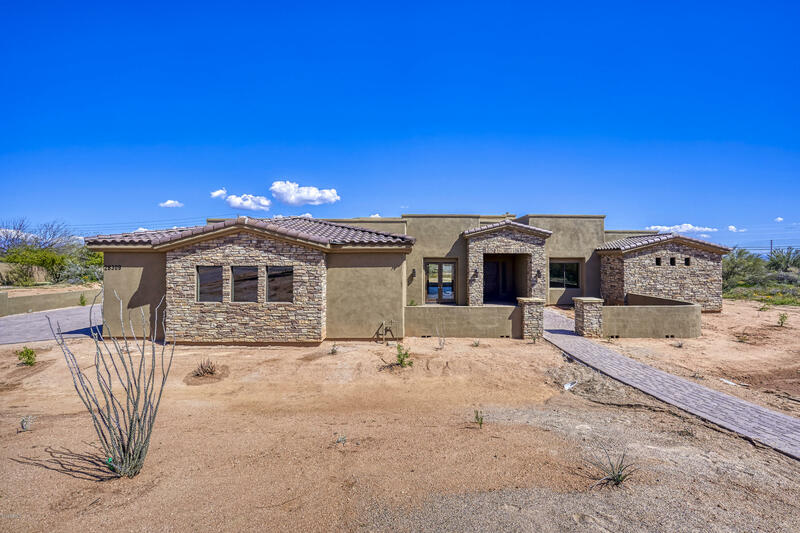 Request a free North Scottsdale home evaluation. 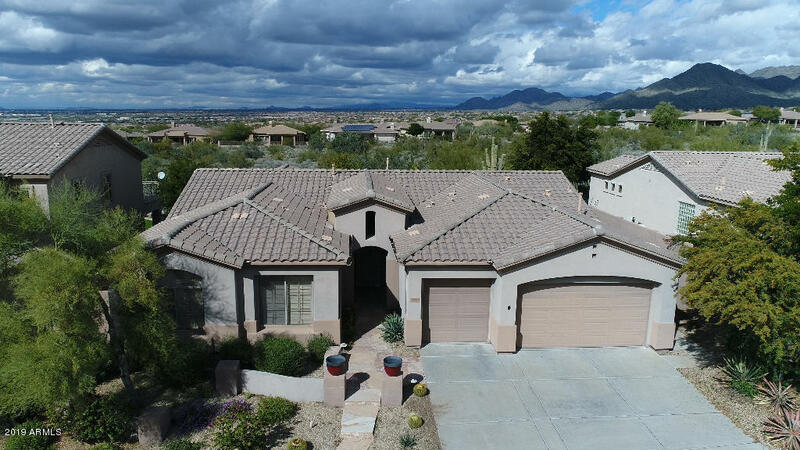 Find out the value of your North Scottsdale property by enlisting us to conduct a free Comparative Market Analysis on your behalf. Don't have the time to find your North Scottsdale dream home? Provide us with the property details that interest you and let us find that perfect home for you. This service costs you nothing and will save you a great deal of time. 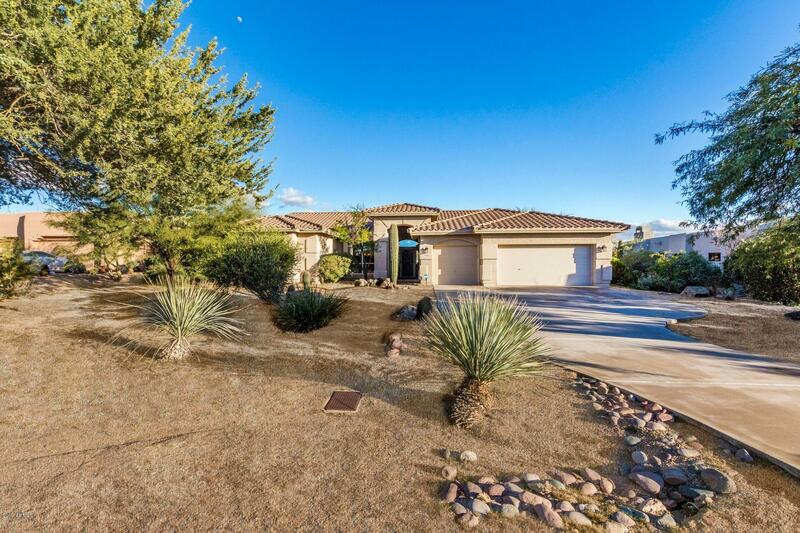 The North Scottsdale real estate services we provide cover a wide-range of activities. These activities include the purchase, sale and lease of residential property. Real estate consulting services are also offered in determining property valuations and proper purchase agreements. Since we are experts in North Scottsdale, familiarity with local neighborhoods and amenities are also a major advantage to our clients.